Thank you for your interest in partnering with us in our ministry. We were selected to serve with Rescue 1 Global in July 2016. 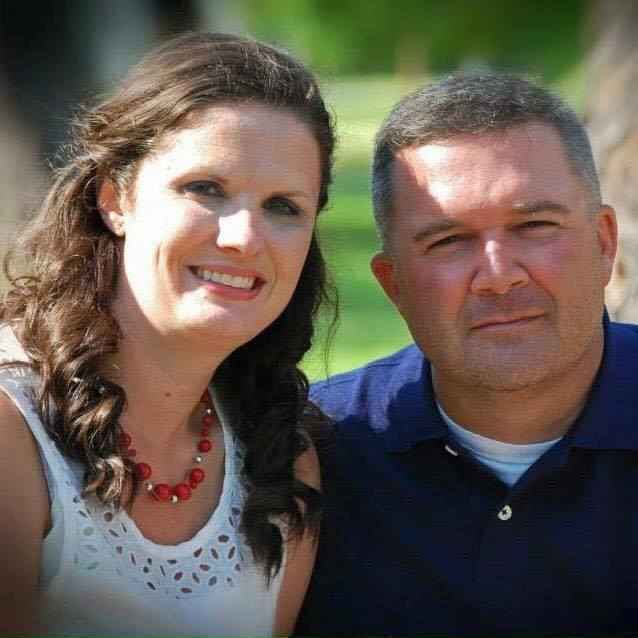 I will serve as the Vice President of Rescue with Leigh Ann serving as the Executive Assistant with me. Leigh Ann and I have been married for 17 years and we have three children. We moved to Nashville in June 2014 after I retired from a 20 year career in the Marine Corps. We both had a desire to find a ministry where we could serve and we have found it in Rescue 1. We began serving by participating in community outreach where we saw the need to serve the needy and vulnerable people around us. In the Rescue department, we will rescue, intervene and intercept victims so they may break free and begin the restoration process to healing. We will also coordinate community outreach initiatives to mobilize communities to recognize and report all aspects of human trafficking. Our rescue efforts will also reach around the world to Thailand and Philippines where we will conduct rescue operations in conjunction with local villages and government officials. As you can imagine, this type of ministry is needed. There are many things that we will need but your prayer support is the most important. Please add us to your daily prayers and support us on the spiritual level. If you would like to support our family in this mission and/or Rescue 1 financially, click the link and donate. You will be the partners that we need to reach out to the victims and give them back the life they were taken from.